The Film and Foil Canvas Tote Bag is here with new and trendy colors! This bag is great if you don't need a big canvas bag but still want a durable cotton canvas you can customize. 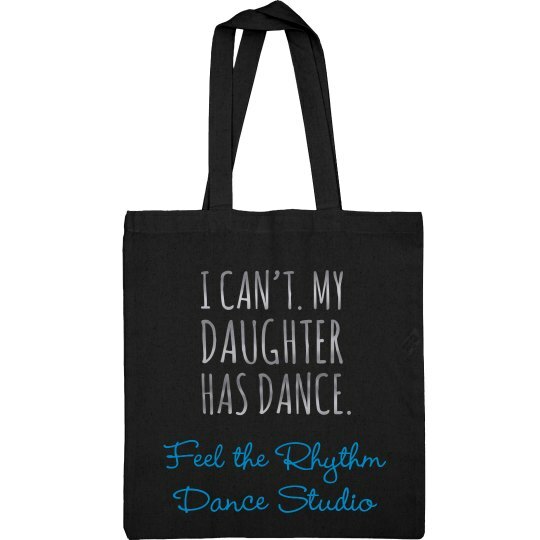 Use this bag for a day or night out with the girls, bring it to a party, give it as a gift, and more. Decorated using a highly durable, ultra-thin, precision-cut film material.